You know those makeup items you try out and can't get enough of so you keep wearing them day after day? Well that is what's been going on with me with regard to the Glo Minerals line. 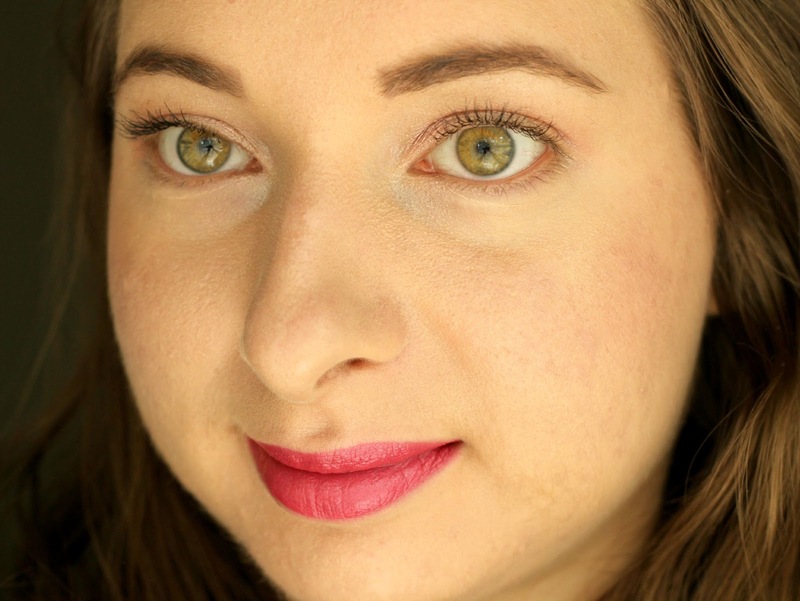 You may remember that I was introduced to the brand late last year when I shared a review of their Luxe Liquid Foundation (here), so I was thrilled to try out more makeup from their collection and create a summery look with the help of some concealer, highlight powder, blush, mascara and lipstick. 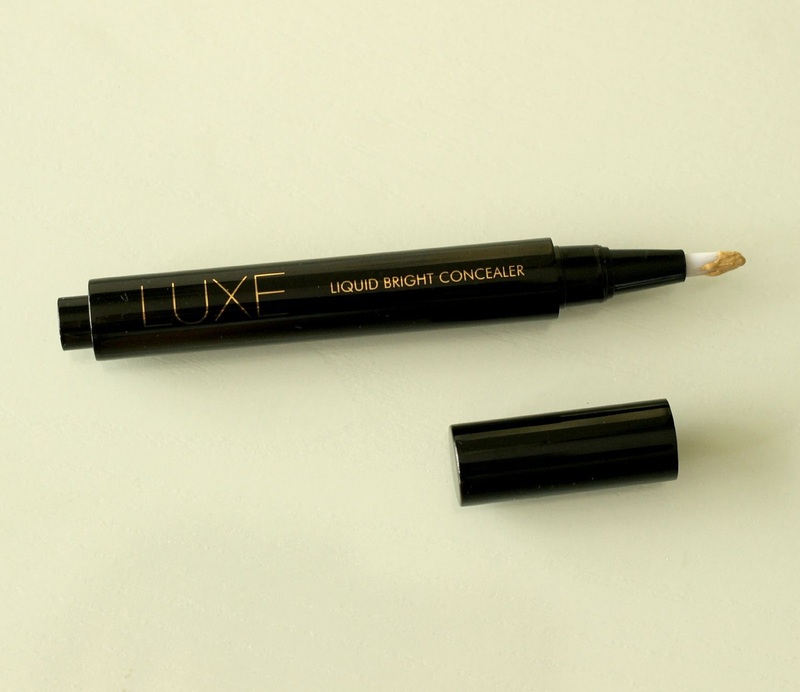 The Luxe Liquid Bright Concealer in Brighten* (2.5 ml or 0.8 fl. oz) comes in click pen form with a flexible brush tip applicator. I am glad to report that the mechanism works wonderfully - you don't have to click forever for product to come out! The formula does not crease on my skin and blends effortlessly over the Luxe Liquid Foundation. It is one of those concealers that can be used both on the under eyes to mask fatigue but also provides great coverage of skin imperfections, in my case to hide scars, redness and blemishes. This is a great concealer or correcting pen option for those with fair to light skin tones and can even double as a highlighter pen for those with a medium complexion. The Mineral Blush in Rosebud* (3.4 g or 0.12 oz.) 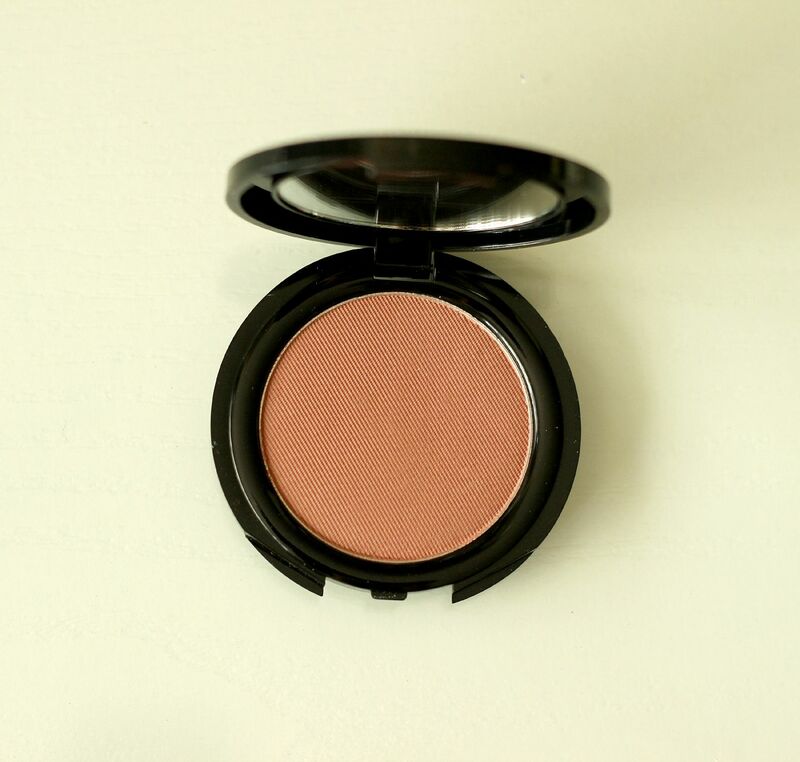 has a dusty rose finish and provides a beautiful flush to the cheeks. I really like it for day to day wear since it isn't too 'out there' and is a pretty safe shade for school or work at the office. 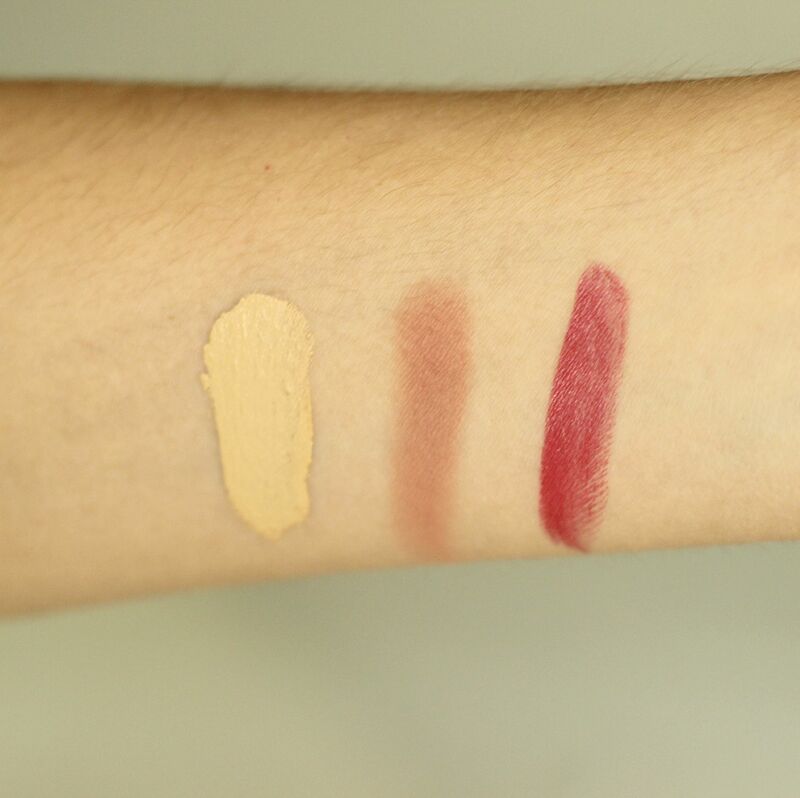 The pigmentation allows you to build on the intensity too if you want the blush to stand out more. I like using a stippling brush for a soft finish since it is easy to blend afterwards. The Shimmer Brick Highlight Powder in Gleam* (7.4 g or 0.26 oz.) 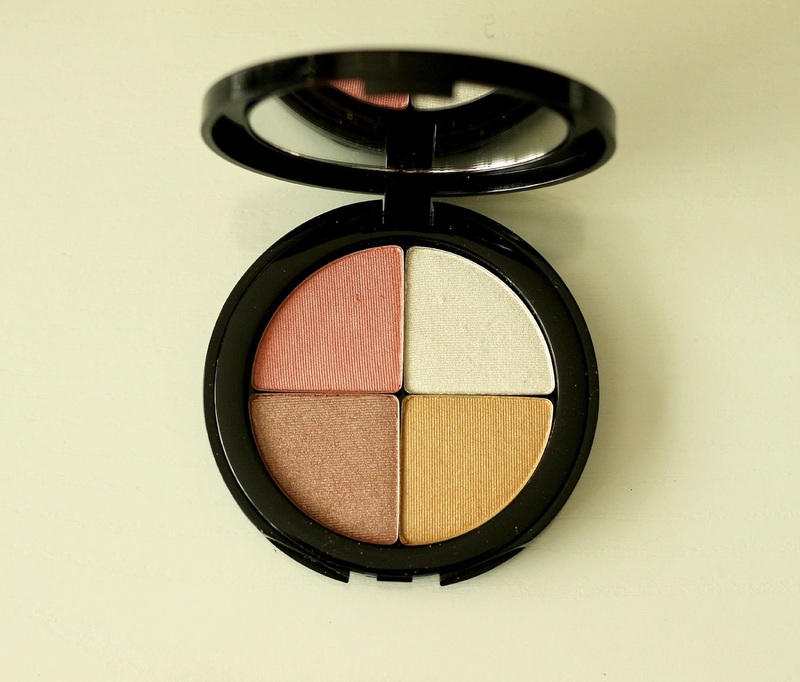 is a quad featuring four shimmery powders: a light pink, dusty pink, white and golden beige. I've actually been using this quad on the eyes since you can come up with so many looks! 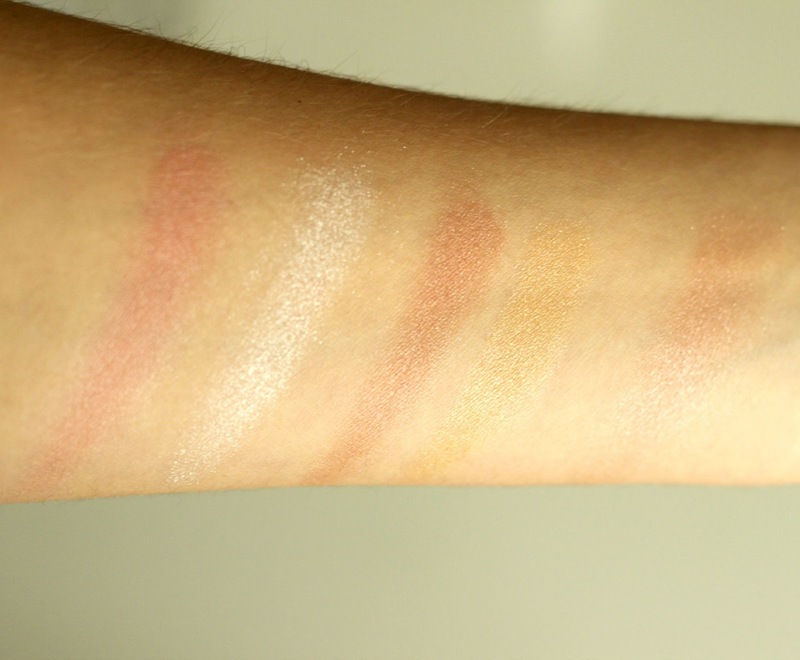 You can use each shade individually or swirl them together for a pretty glow. The compact comes with a mirror so it's great to carry with you in your bag or when travelling. If you are looking for more intense shades they also have a shimmer brick in the shade Luster which features slightly darker colours. 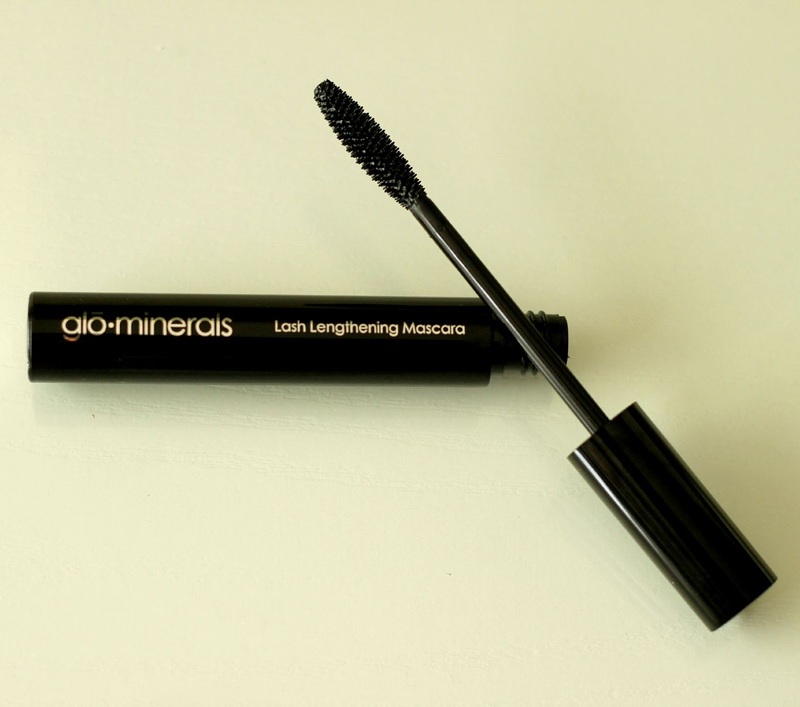 The Lash Lengthening Mascara in Black* (8 ml or 0.28 fl. oz.) 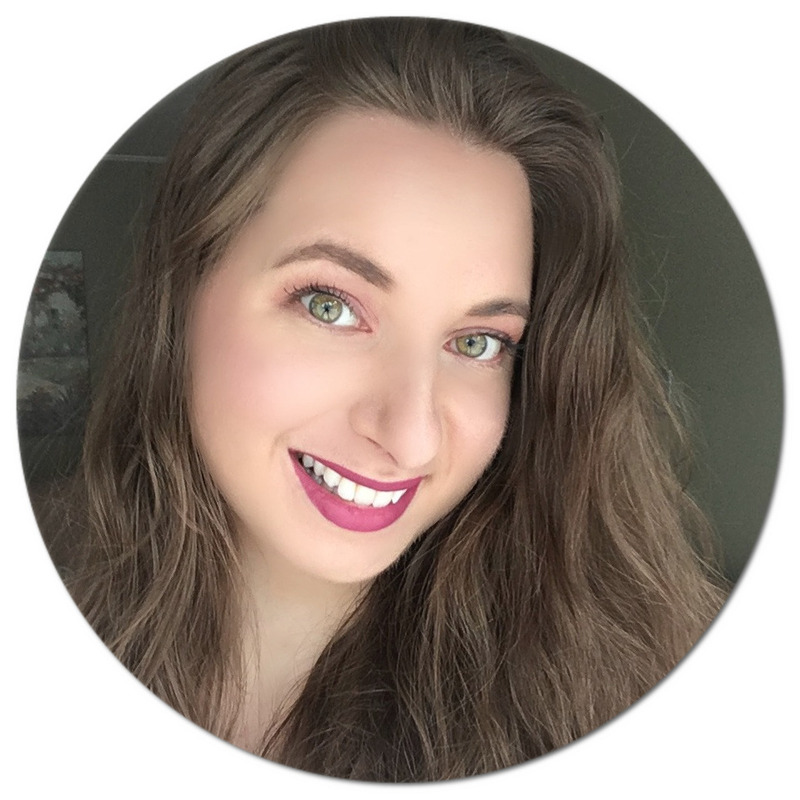 is right up my alley since I like to draw attention to my lashes without having to deal with a clumpy situation, which has unfortunately been my experience with most volumizing mascaras. The brush is flexible yet I still have control when applying. The middle of the applicator is slightly chubbier which helps a lot with lifting my otherwise incredibly straight lashes. It does not flake on me or transfer onto my lids, so that's always a plus! 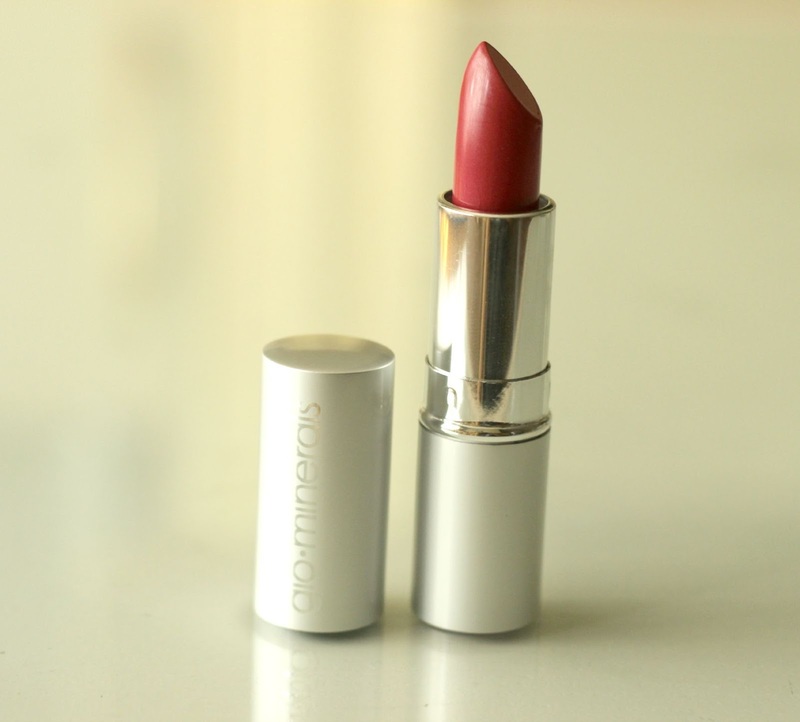 The Lipstick in Raspberry* (C$22.50, 3.4 g or 0.12 oz.) is not only stunning, but also feels very moisturizing on the lips, containing castor and safflower seed oil, green tea and vitamins A,E and C. The creamy, satin finish formula allows for a no fuss, one swipe application because it is so incredibly pigmented. On my lips, Raspberry stays put for about 3 hours before I notice dramatic fading which is pretty standard for lipsticks. Definitely my new go-to lip shade! If you would like to try Glo Minerals, they are offering my readers a 10% off discount when using code NATALIELOVES at checkout on their website. Have you heard about Glo Minerals? Do you like this look? I love how natural the lashes look! I generally find that short plastic bristles give me really good volume without clumping (Maybelline's The Rocket and One by One). 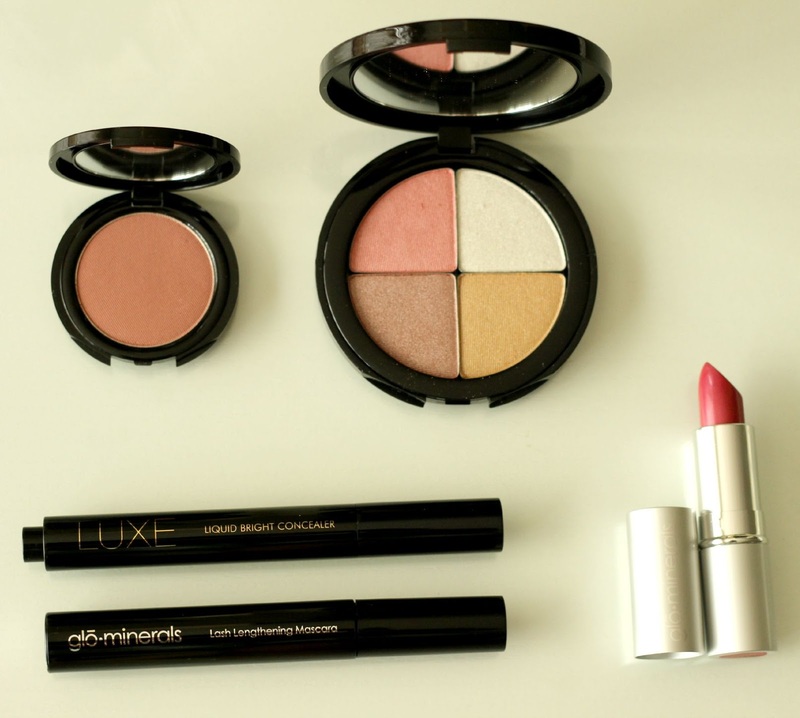 Haven't heard of Glo Minerals before, but will check out their site/products now!